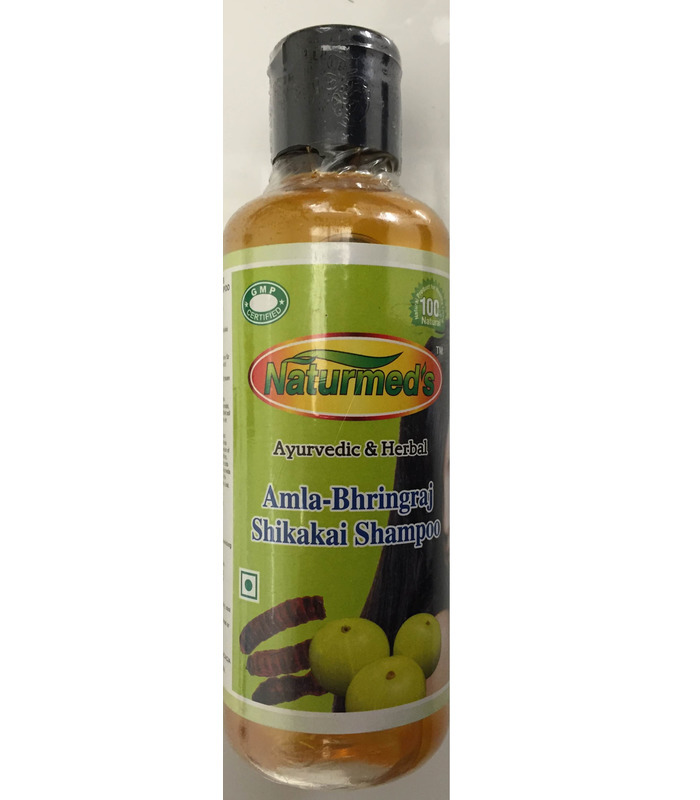 Naturmed&rsquo;s&nbsp;Amla Bhringraj Shikakai shampoo &nbsp; is made from herbal extracts of Amla (Indian Gooseberry), Shikakai and Bhringraj. It combines the goodness of all three natural hair care elements. It is 100% natural. Uses and Benefits It is believed to have the following benefits: - In traditional Ayurveda Amla shampoo is used to prevent hair loss, inflammation of the scalp and premature greying. 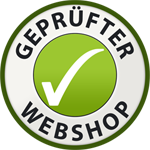 - Amla strengthens hair roots and conditions the hair. - Bhringraj is used to cool the scalp, which in turn makes the hair strong and gives it a healthy look and shine. - Shikakai is another valuable hair care ingredient that naturally lathers and cleanses while preventing the loss of natural hair oils. Shikakai has been used as a natural shampoo in India for many generations. Naturmed’s Amla Bhringraj Shikakai shampoo is made from herbal extracts of Amla (Indian Gooseberry), Shikakai and Bhringraj. It combines the goodness of all three natural hair care elements. It is 100% natural. - In traditional Ayurveda Amla shampoo is used to prevent hair loss, inflammation of the scalp and premature greying. - Amla strengthens hair roots and conditions the hair. - Bhringraj is used to cool the scalp, which in turn makes the hair strong and gives it a healthy look and shine. - Shikakai is another valuable hair care ingredient that naturally lathers and cleanses while preventing the loss of natural hair oils. Shikakai has been used as a natural shampoo in India for many generations.